Graphic Design Solutions. It's what we do. 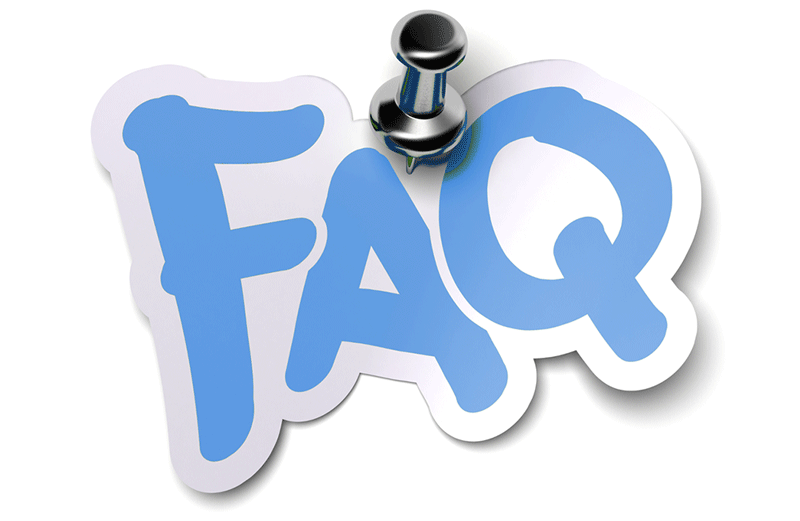 Home ⁄ Archive by Category "Faq"